You know Florida is America’s party capital, and now you have one more reason to party here – Casino Night Events, Inc. is coming to town, and that means your party experience will never be the same! You want your event to be the talk of the town, unique and exciting! But you also want to put it in the hands of professionals who will do it right the first time and spare no detail in creating a memorable experience for every attendee. 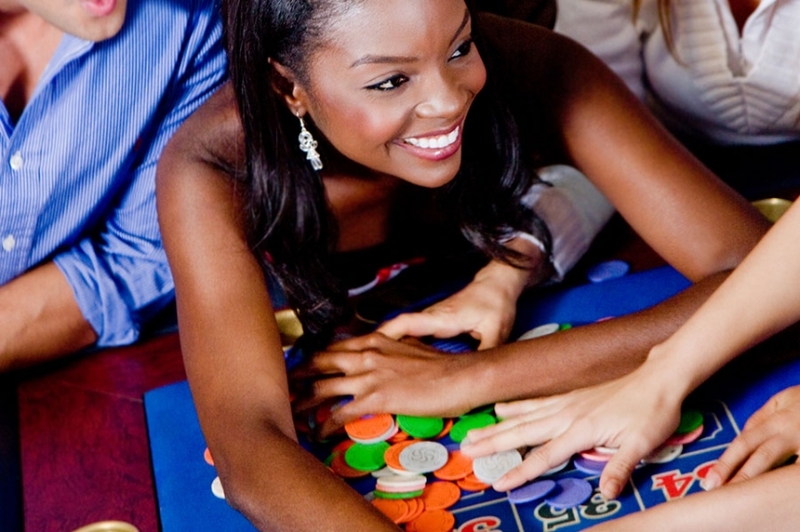 If you want to impress your guests – and get your party on, too – then Casino Night Events, Inc. is the solution for you! 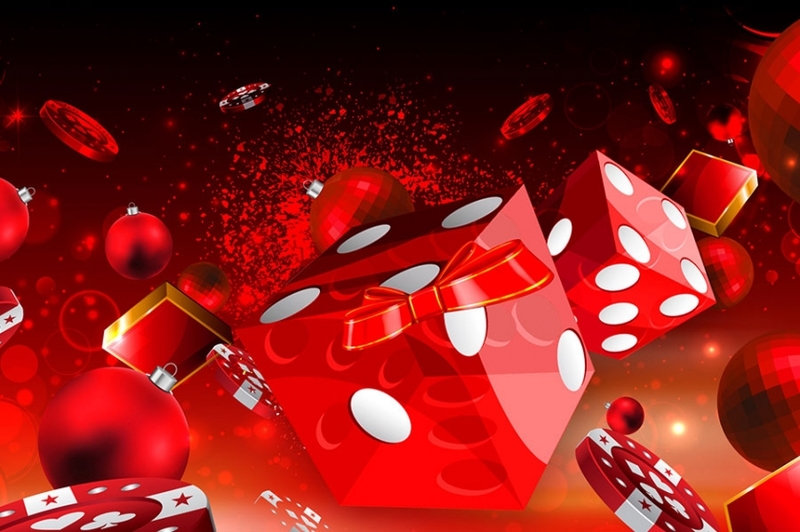 Partygoers of every skill level and gambling preference will be entertained and engaged by our team of dealers and servers, not to mention the A-grade equipment used in Las Vegas casinos. And for that extra dash of Florida magic, we have professional magicians to amaze gamblers and other guests alike! You may think that Casino Night Events, Inc., only plans big events, but we can execute more intimate occasions, too! Bridal showers and bachelor parties, family reunions and VIP fundraisers – every function of every size receives the same care and attention from our DJs, dealers and decorators. And we’re not restricted to land, either! Want to take the company party a cruise in one of Florida’s beautiful bodies of water? Yes, you can! We are eager to show you how Casino Night Events, Inc., can plan a party your guests will never forget! So why keep us waiting? Contact us today!